Gyms are supposed to be arenas where the best trainers in the world achieve glory with the help of the most powerful Pokémon. 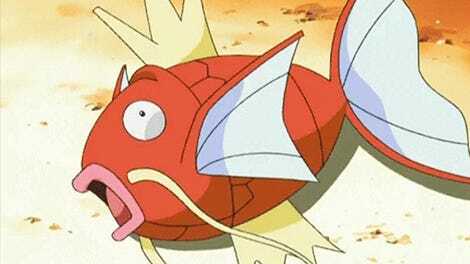 Somehow, gyms everywhere have turned into a non-stop Magikarp train instead. 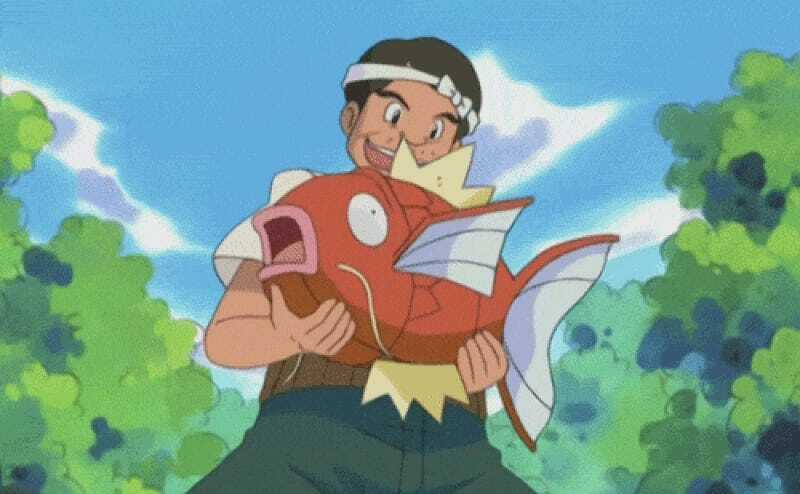 Those of you playing Pokémon Go may have noticed that it has become a thing to challenge and defeat a gym, only to replace the crowning champions with low-level Magikarps. Apparently, this has a name: “Karping,” according to Babycastles co-owner Todd Anderson.